In 2015, In Touch magazine got their hands on a police report showing an investigation into Josh Duggar from 2006, for molesting girls. 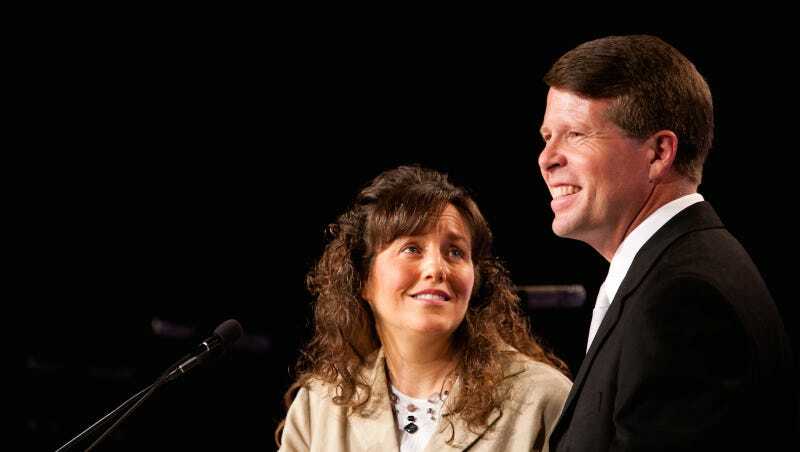 The names were redacted, but it was soon revealed that the girls he’d abused were his own sisters, crumbling (for a time) the Duggar empire. Two years later, Jill, Jessa, Jinger and Joy Duggar are suing the city and police of Springdale, Arkansas, for releasing the documents with their testimony, as well as the publishers of In Touch for publishing them. TMZ reports that the lawsuit hinges on the fact that the girls gave their testimony to officers while they were minors. At the time they were told only police and child welfare officers would have access to their files. 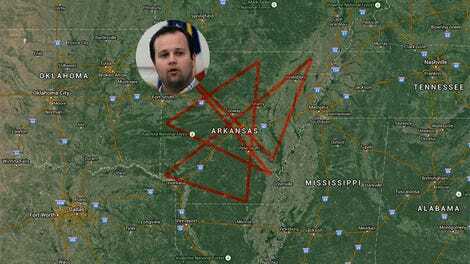 Arkansas laws forbid police from “disclosing any information related to sexual misconduct involving children.” In Touch got access to the documents after filing a FOIA request, following longstanding rumors that implicated Josh Duggar.